The advent of technology has impacted the way mankind has risen to the occasion and conserved the environment. We have witnessed the modernization of an idea that has transformed the world for good. Recycling is a process that has caught many nations by surprise. However, the majority of these nations have gone on to embrace recycling in their environmental conservation projects thanks to many things that can be recycled. “What is recycling?” is a question that many people could not answer a number of decades ago. Certainly, with the advent of the internet, a search engine like Google has made it easy to understand what recycling is all about. Recycling in simple terms is a process through which you can break down and re-use resources that would have been thrown away as waste or trash. Most natural resources are quite limited and not that easy to get. Fortunately, through recycling, it becomes easy to conserve forests and trees, as well as other resources like sand and fossil fuels. Some of the recyclable items that can aid to conserve the environment include; paper, wood, metal, plastic and glass among others. There is no better way to protect the ecosystem and wildlife than understanding what recycling is all about. Through recycling, it becomes evident that there is no need to extract new materials from the earth. Man should as well figure out how to lessen the damage of natural resources. Sometimes it seems like many people don’t know what can be recycled. You will come across many people in the community dumping waste anyhow, and more so into water drainages. Industries have also been releasing poisonous gases that are also harmful to human health. However, if this trash can be recycled, mankind would be free from costly and unexpected health complications. With a high surge in unemployment in almost every nation in the world, people have to rethink of ways to create more job opportunities. Most industries are these days taking part in environmental conservation initiatives that present job seekers with job openings. If they are clear on what can we recycle, it will also be a great opportunity to create jobs. Recycling is a process that every human being whether young or old can do. The key goal of recycling is to stop throwing out items that we can still use again, and even make better end products. 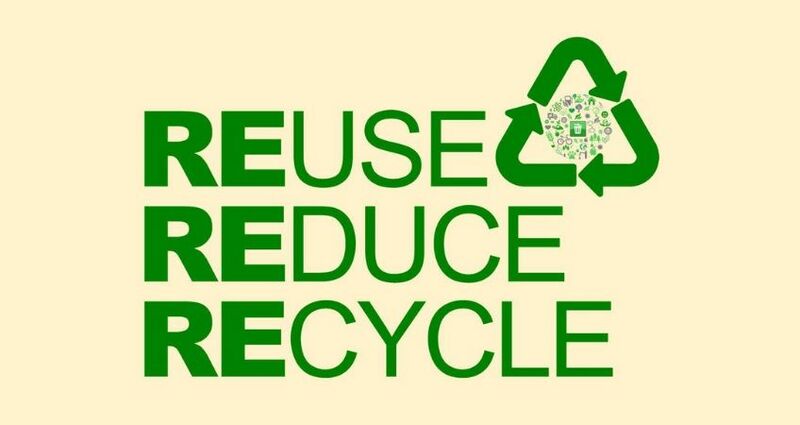 Recycling is not an expensive process as we use what we have already used. What matters is determining what can you recycle and things you cannot. 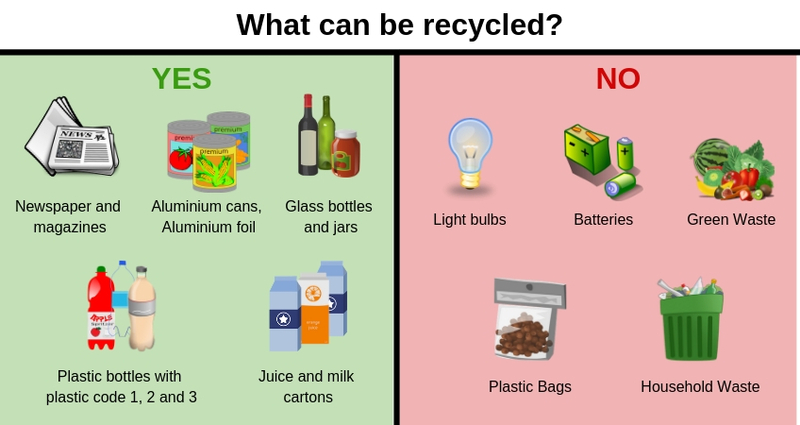 If you are still wondering, “what can I recycle?” have no misgivings. It is easy to undertake the process these days thanks to the advent of technology. There is an easy to understand recycling guide that you can embrace and achieve your goals. Through this comprehensive guide, you learn what to recycle and how to recycle. In essence, you will know what items to through into your recycle bin, and the ones to make use of and produce new products. 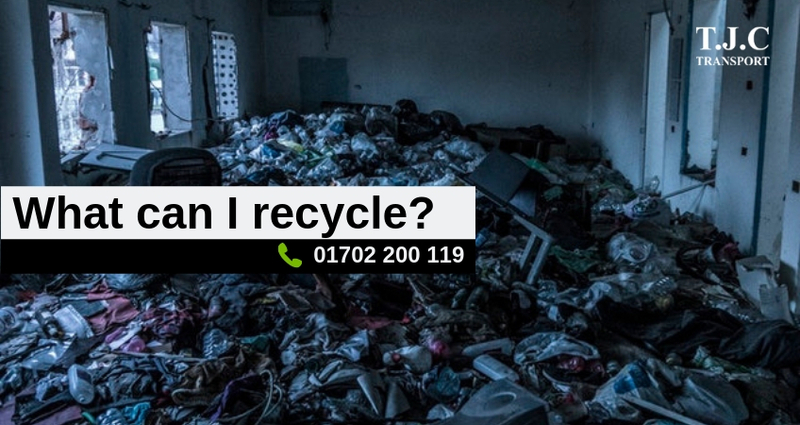 There are people who know they should recycle trash in their dustbins, but many don’t take time to do research and gather enough information about recycling UK. There is a lot of information that you should hold in your fingertips on plastic recycling UK. You cannot just wake up one day and think you will excel in recycling plastics. There are basics of recycling plastic that you should hold compactly. Plastic is a material with many uses and is also affordable. Not all plastic items can be recycled. You have to consult widely or research on what plastics can be recycled. One of the easy to recycle plastic is polyethylene terephthalate (PET/PETE). It is found in soft drink bottles, plastic peanut butter jars, and water bottles, as well as in plastic item wraps. High-density polyethylene (HDPE) is a recyclable plastic found in plastic milk cartons, shampoo bottles, liquid detergent bottles and juice bottles. 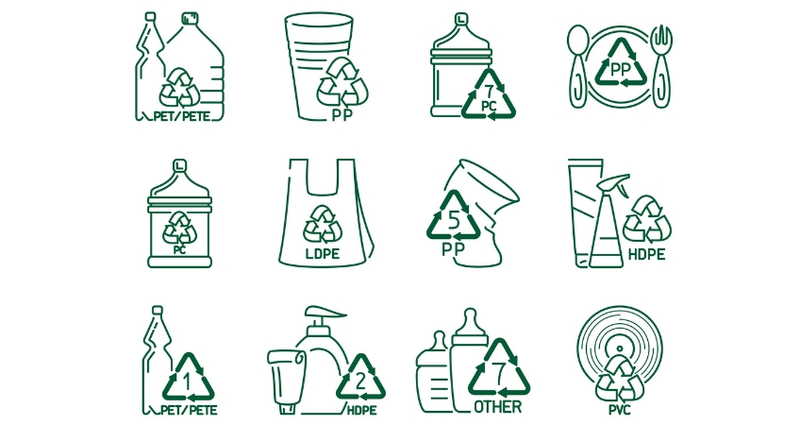 As you find out more on what plastics can be recycled UK, don’t forget that polyvinyl chloride (PVC) is a recyclable plastic found in food packages and liquid detergent containers. Low-density polyethylene (LDPE) is a recyclable plastic found in trash cans, garbage can liners as well as in frozen food bags. The other types of plastics that can be recycled include; polypropylene found in car battery casings, plastic drinking straws and oil shafts. You have to be cautious when recycling items made of these plastics. They include: Styrofoam (polystyrene found in toys, plastic cutlery and electronic products), transparent plastic wrap and bubble wraps. From this list of non-recyclable materials, you will be able to figure out whether are crisp packets recyclable UK or not. Certainly, it is advisable to follow the right recycling program or comprehensive guide, especially if you are dealing with bubble wrap amazon UK. You have to understand the recycling program used in your locality. As you recycle it, know that some plastics don’t make recycling economically practicable. Some plastics also don’t mix with others, and some separate the same way water separates from oil. Some of non-recyclable plastics also contaminate the recycling pipeline leading to an extra cost of cleaning the system. Therefore, before you can begin the plastic recycling program at home or in your factory, identify what plastics can you recycle. Searching for a Skip Hire Company? Millions of trees are cut on a daily basis to make paper. The good thing is that paper can be recycled. However, there are people who are not friendly to the environment and end up wrongly disposing paper in every space around them. You can recycle magazines, newspapers, and other products made from paper. Nevertheless, to understand the paper recycling procedure, you have to know the different kinds of paper materials that can be recycled as well as the diverse methods of recycling paper. They include: mixed papers, old newspapers, old corrugated boxes, pulp substitutes and high grade deinked paper that has gone through the printing process. And if you are wondering, “can you recycle wax paper,” fret no more. As you make a recyclable materials list, keep in mind that the paper recycling process can be challenging if dealing with shredded paper, paper clips and sticky notes. Shredded paper can be recycled, but you have to abide by the local recycling program for more information. Stapes and clips on papers should be removed before the recycling process commences. Paper may be one of the commonly used products in the industries but you have to keep in mind what materials can be recycled or not. Such actions will help you undertake the paper recycling process at home, school, college or in the office without much hassle. As you ascertain more on what can be recycled UK, keep wood into consideration. Through wood recycling, it becomes easy to reduce wood wastage and save resources. You should not have any doubts about gathering information on whether can you recycle wood. There are many benefits of wood recycling London, but the process is not that smooth. There are challenges that you will face in your undertakings. For instance, the process consumes a lot of time and labour. You have to separate reusable wood materials from the non-reusable collection. In addition, you have to get rid of any impurities in the wood before use. It is a taxing process, and you should at all times preserve as much wood as you can. You should not keep wondering, “What can I recycle?” when you have a well-documented and easy to understand guide for recycling plastics, papers and wood. If you undertake a meticulous research and gather robust information on things you can recycle, you will find the entire process economically sustainable. You should also not have problems finding a cream recycling bin to store your trash. At TJC Transport, we not only offer transportation services, but you can get recycle bins in all designs and colours. Get in touch with our customer care support team and learn more from experts.